I’m not perfect. Let’s face it, neither are you! 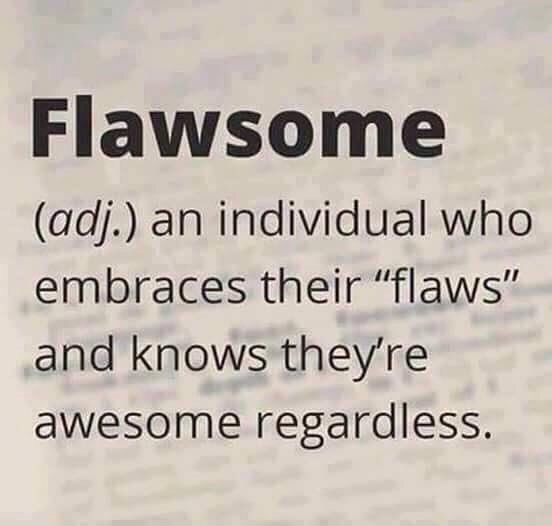 But we can all be Flawsome together.